Trainline is a UK-based company and an online seller of train tickets for train travel in Europe. The company runs 100% on AWS, allowing it to improve from one release every six weeks to over 150 releases per week. Trainline’s BusyBot platform is designed to monitor and track passenger movement and behavior across the network to provide real-time insights to passengers on things like the best available seating by aggregating real time data from millions of passengers buying rail and bus tickets through Trainline’s app. 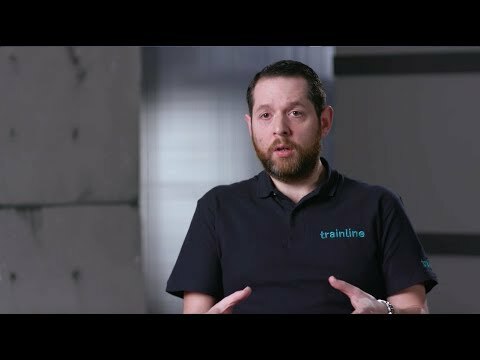 Trainline leverage AWS Support to focus its energy on its product in order to provide a much better product set much more quickly than would be possible otherwise. Learn more about how AWS Support can help with your IT needs.